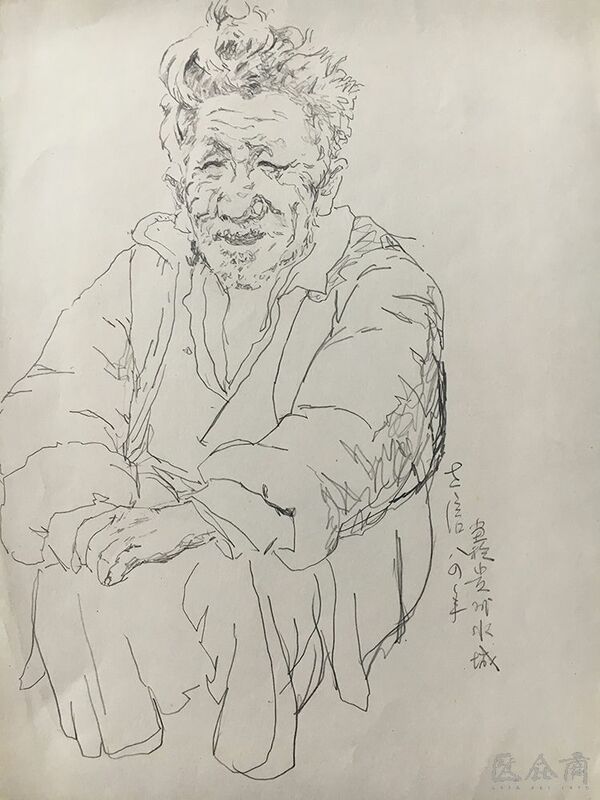 Tian Shixin was born in Beijing in March, 1941 and he graduated from the Beijing Institute of Arts in 1964, engaged in oil painting and sculpture. 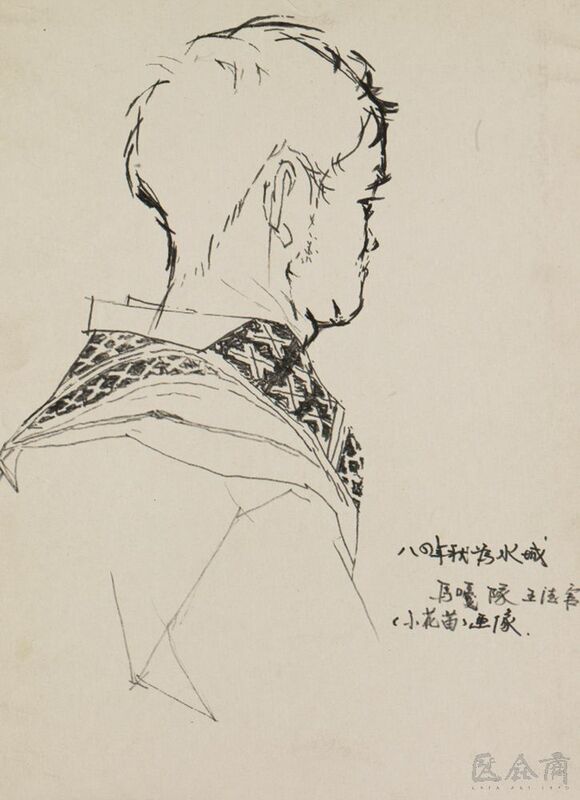 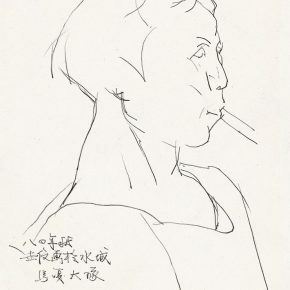 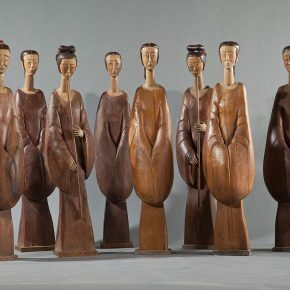 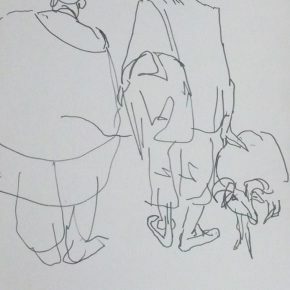 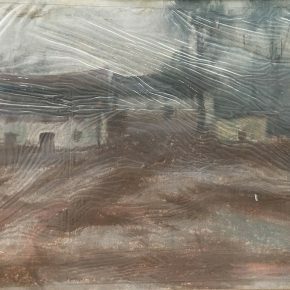 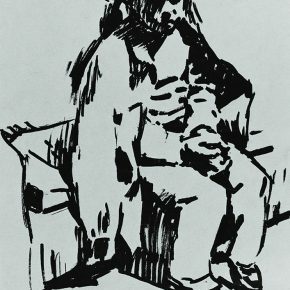 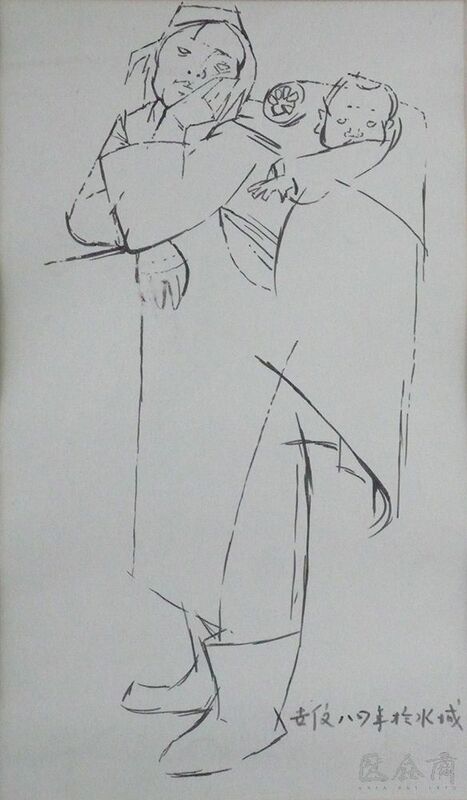 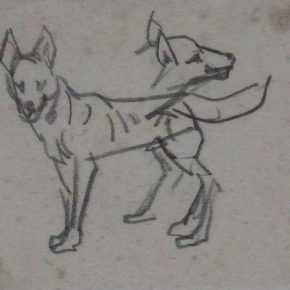 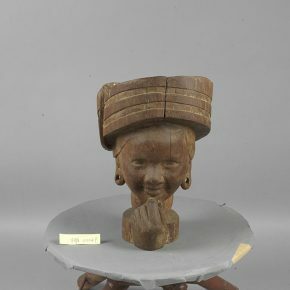 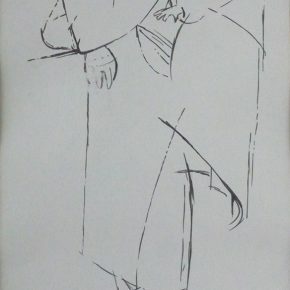 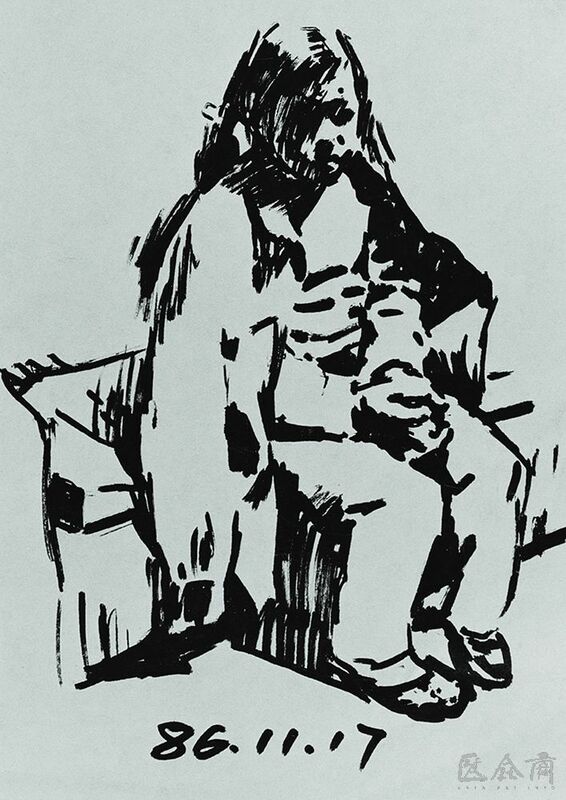 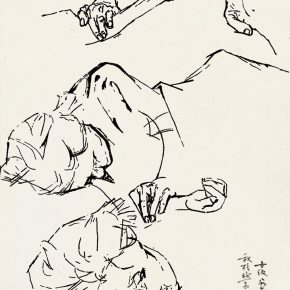 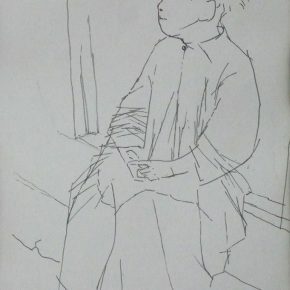 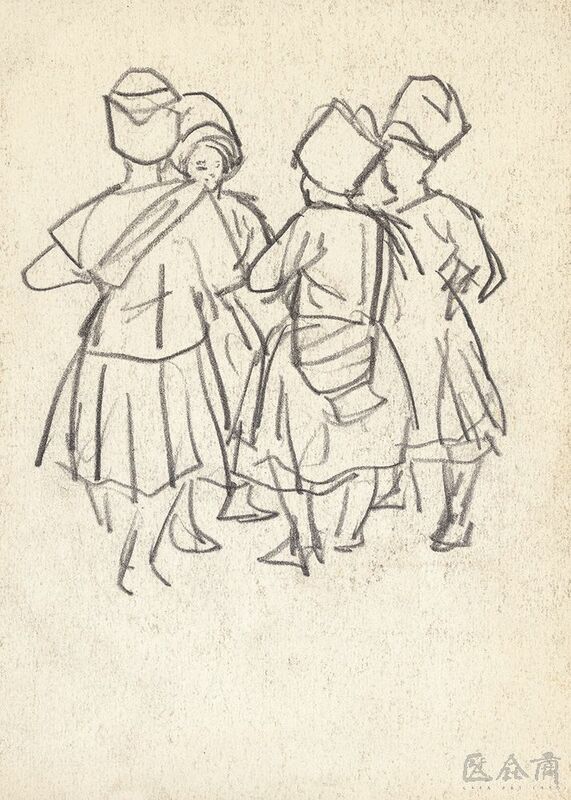 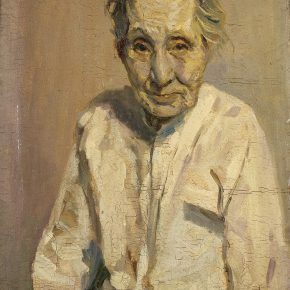 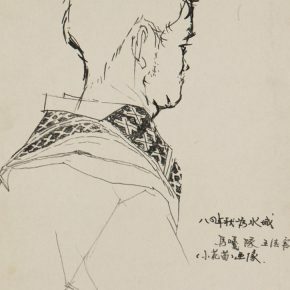 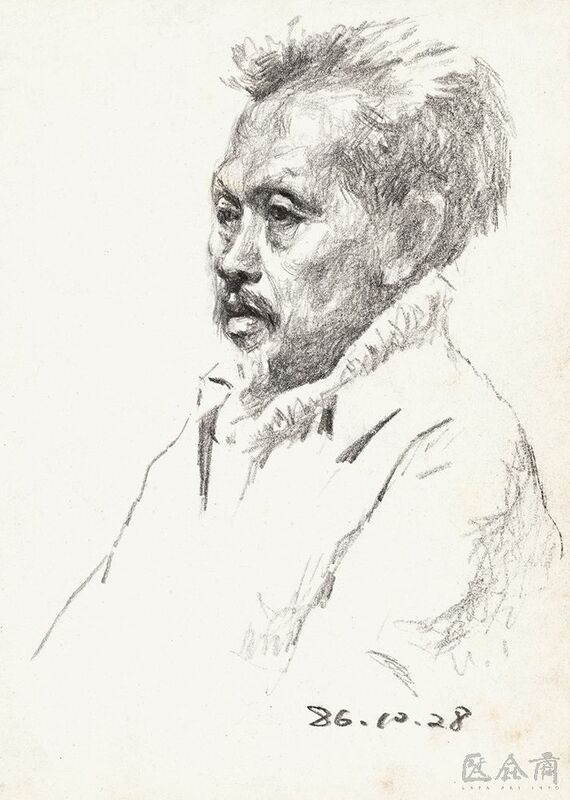 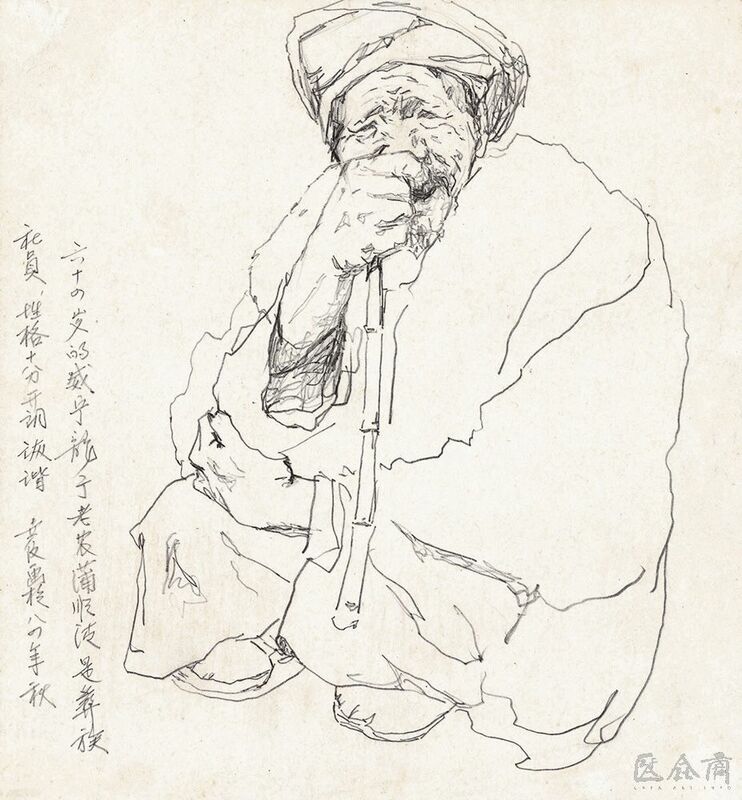 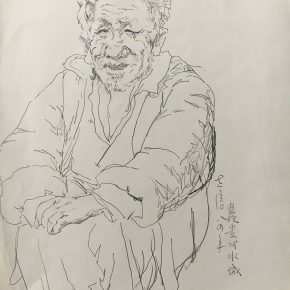 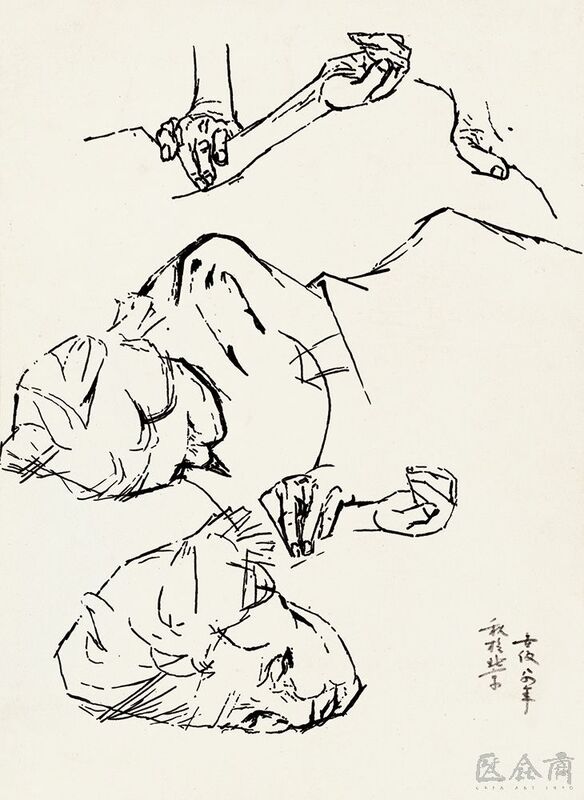 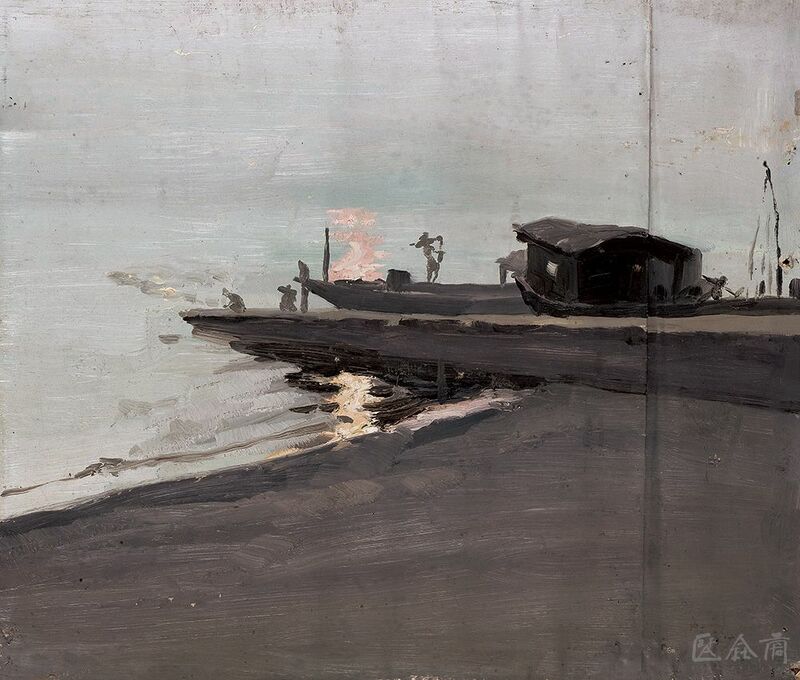 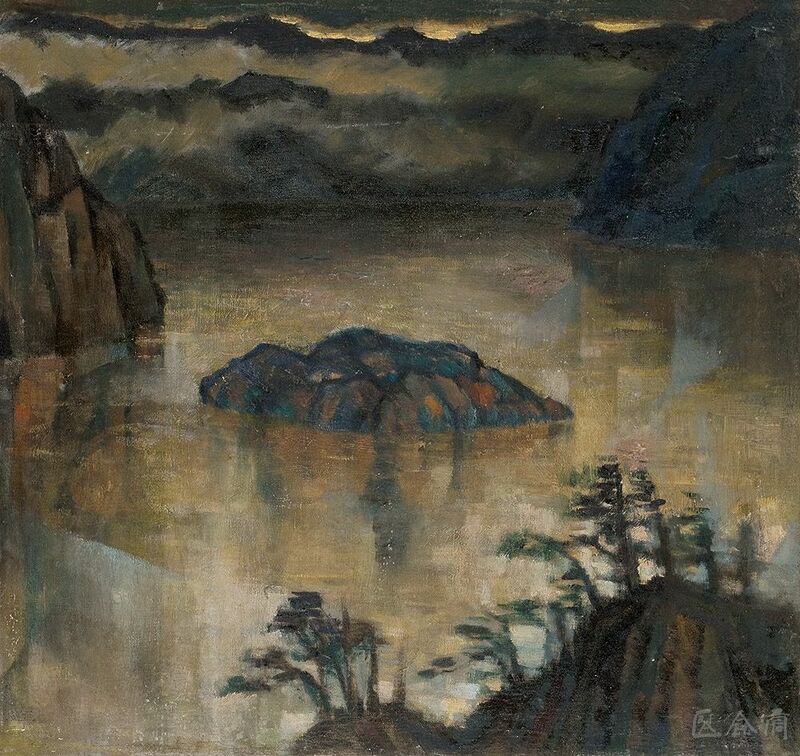 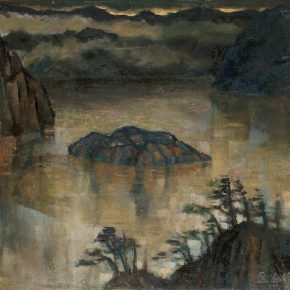 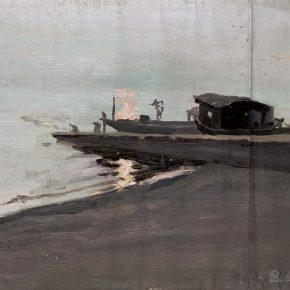 He was assigned to Guizhou in 1964, and then transferred to the Department of Fine Arts at the Guizhou College of Arts. 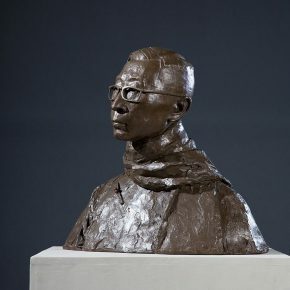 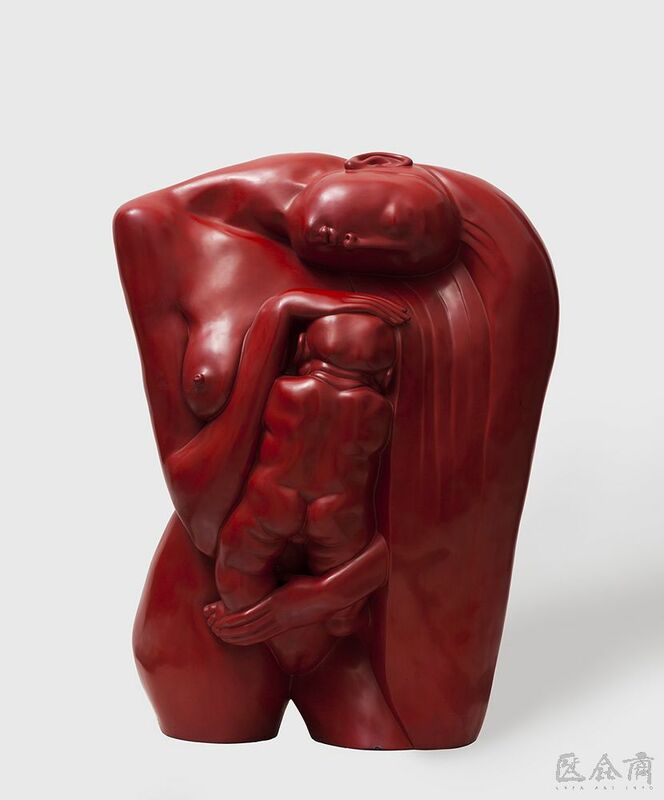 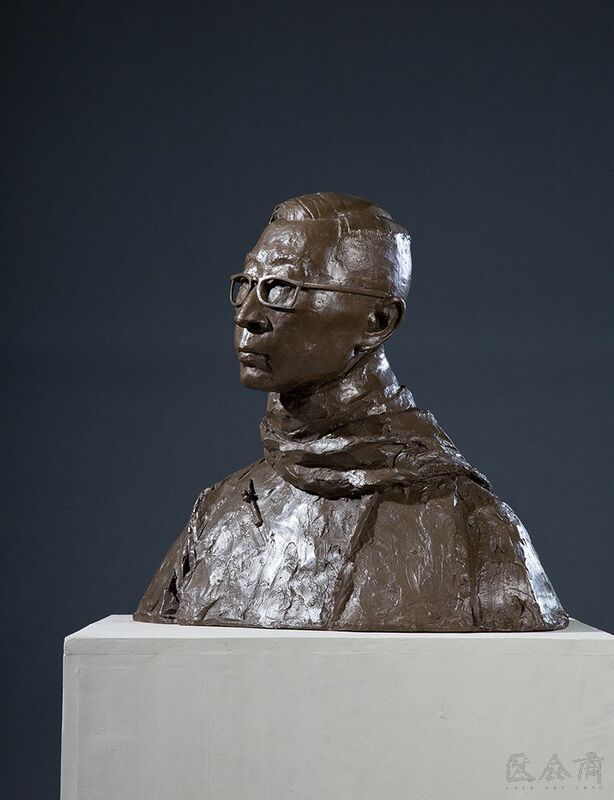 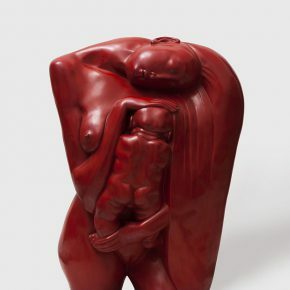 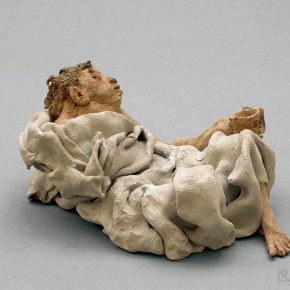 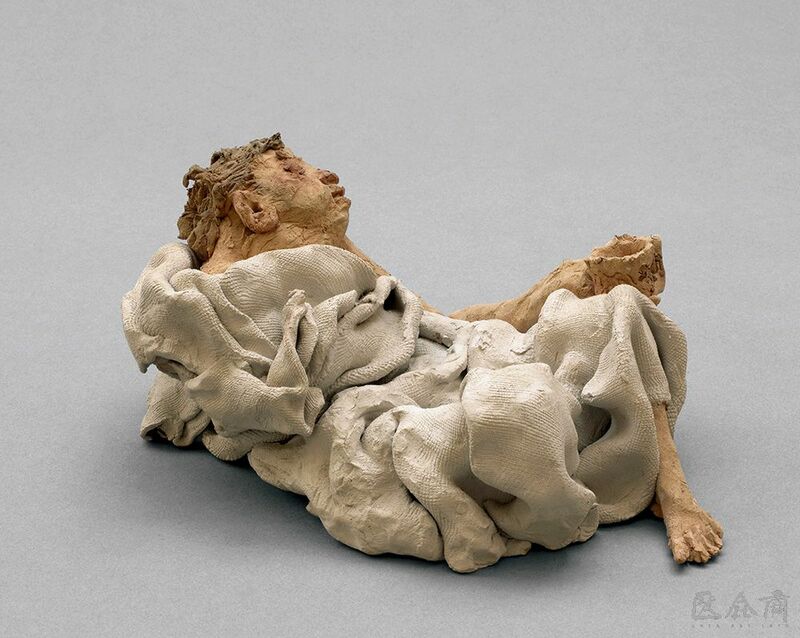 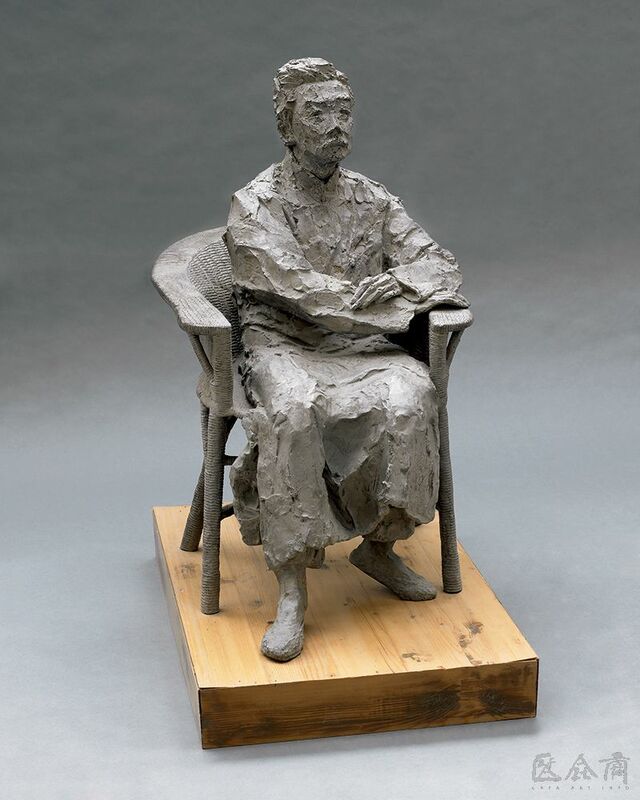 Tian was transferred to the sculpture studio at CAFA in 1989. 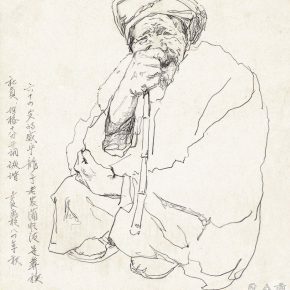 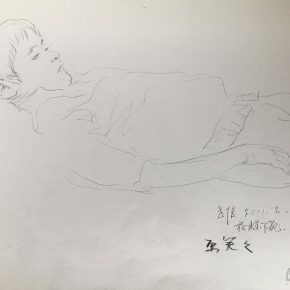 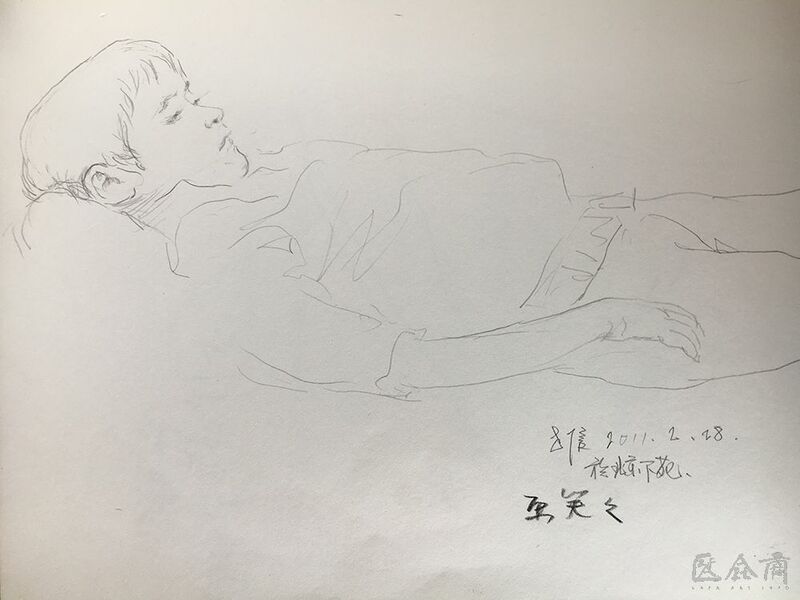 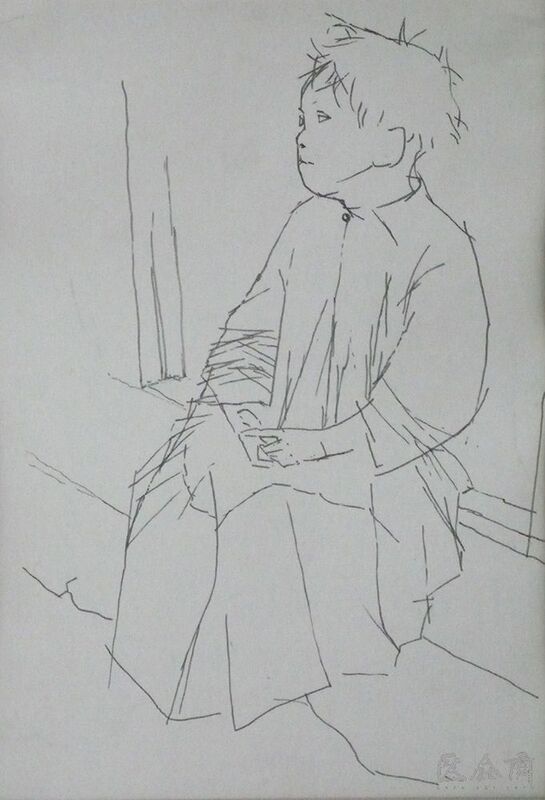 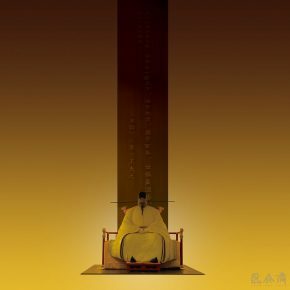 He is a member of China Artists Association. 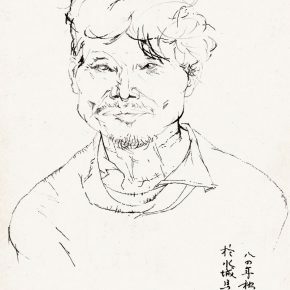 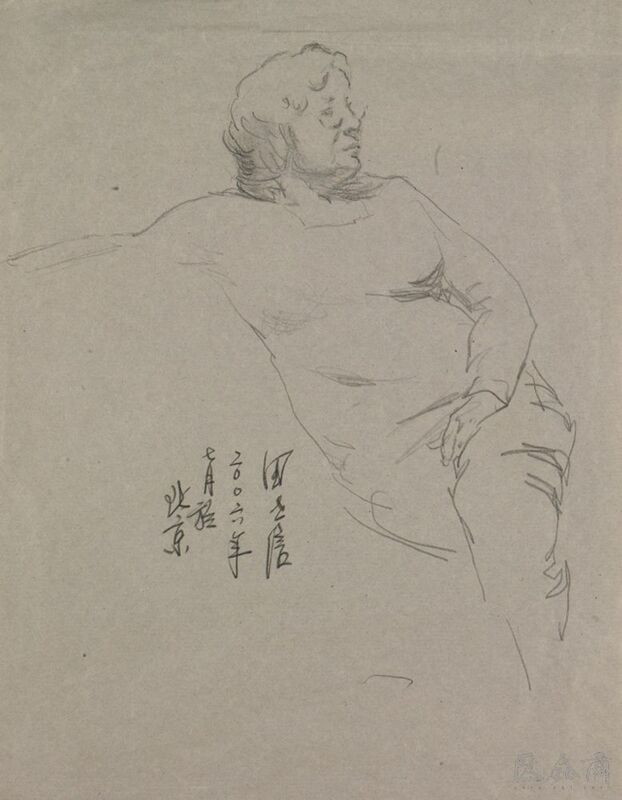 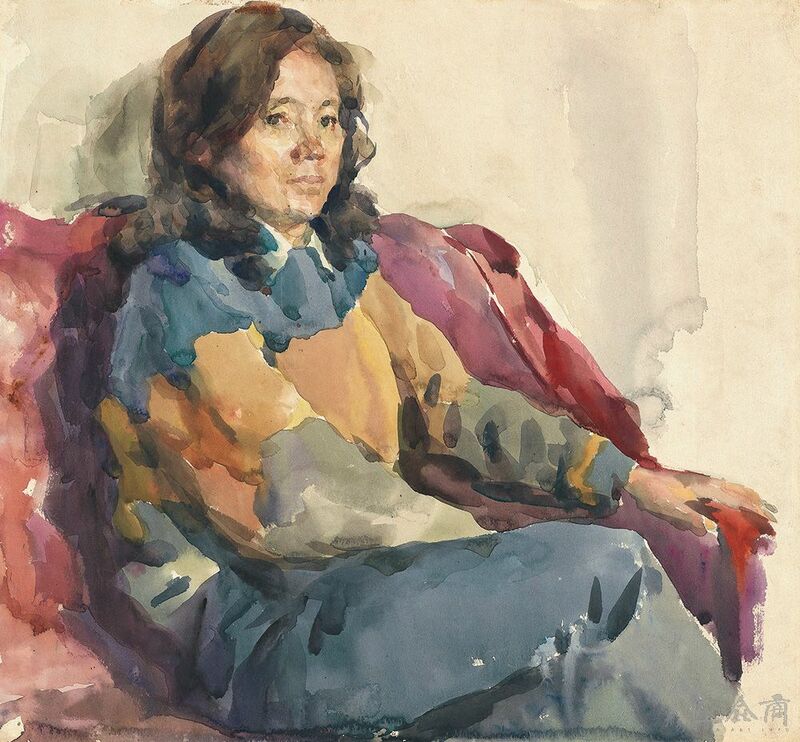 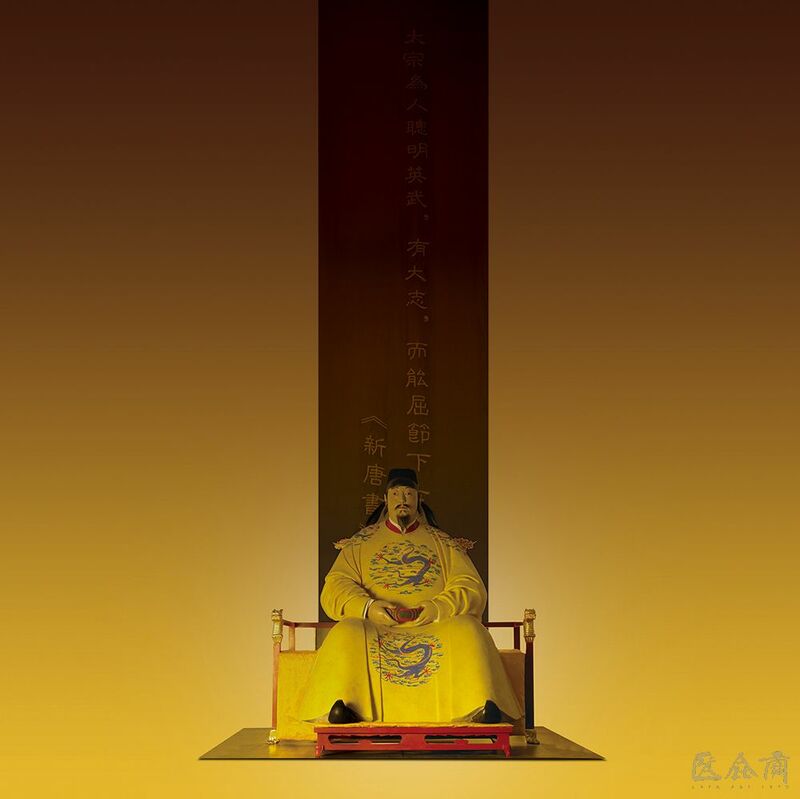 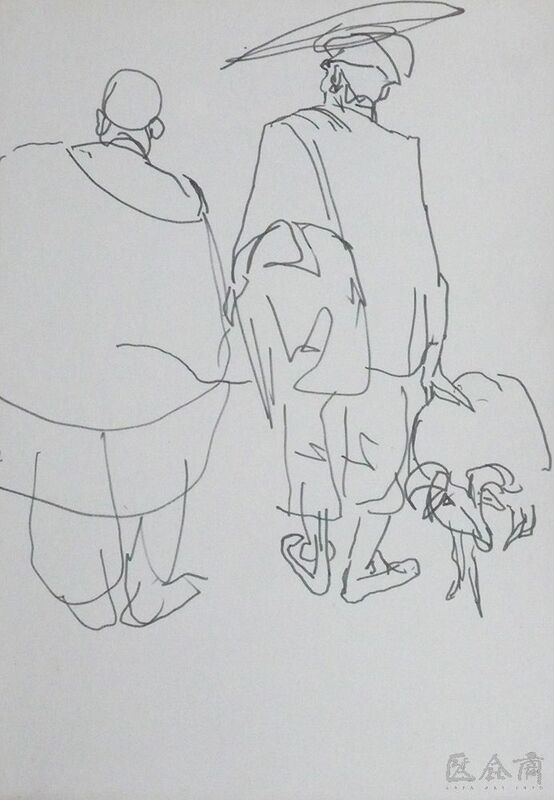 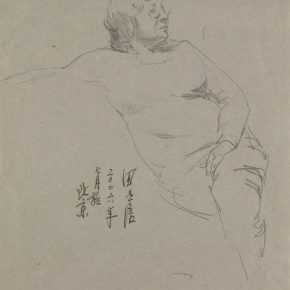 He was elected as a member of the council of the China Artists Association in 1985. 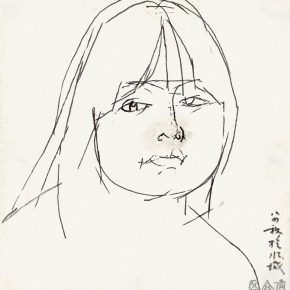 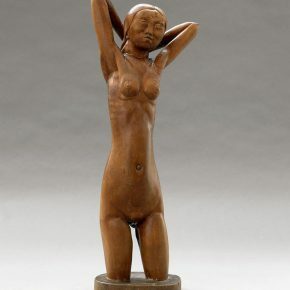 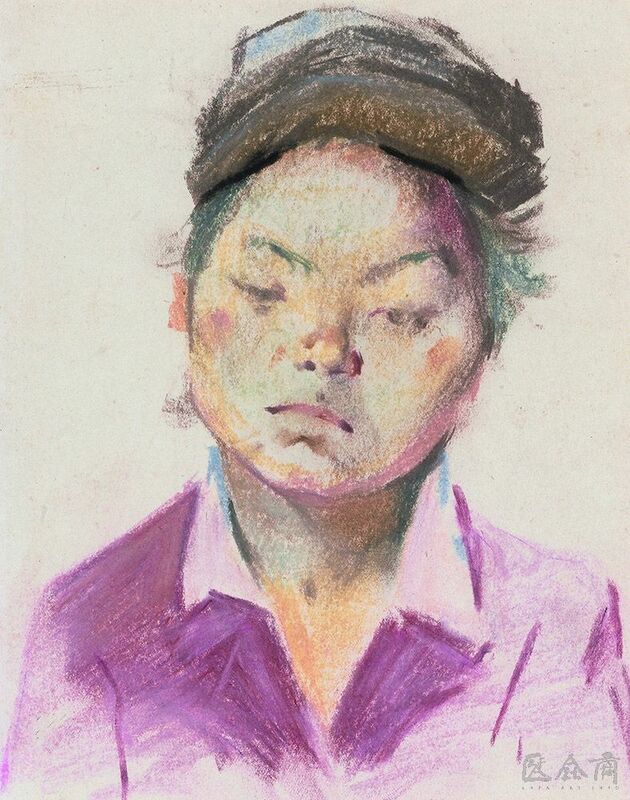 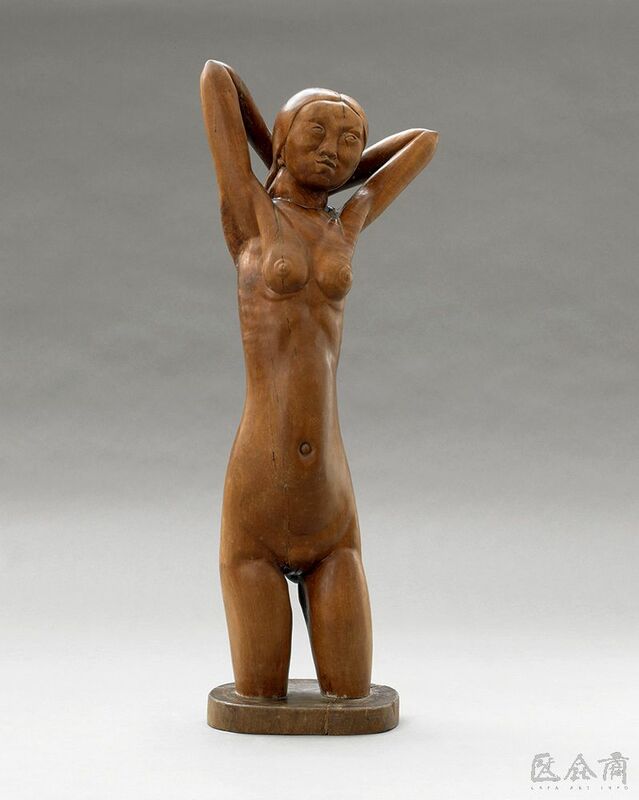 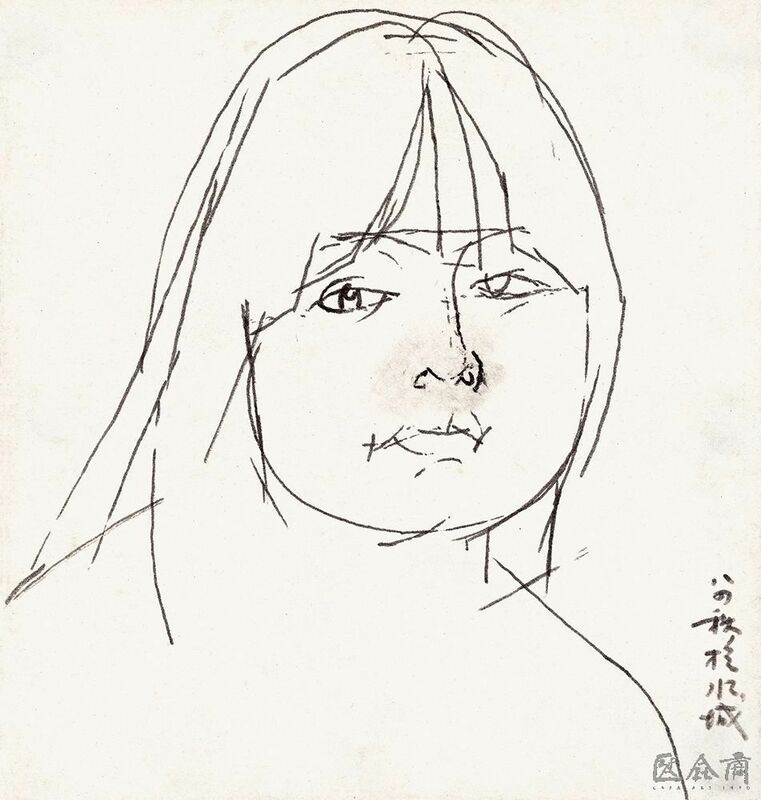 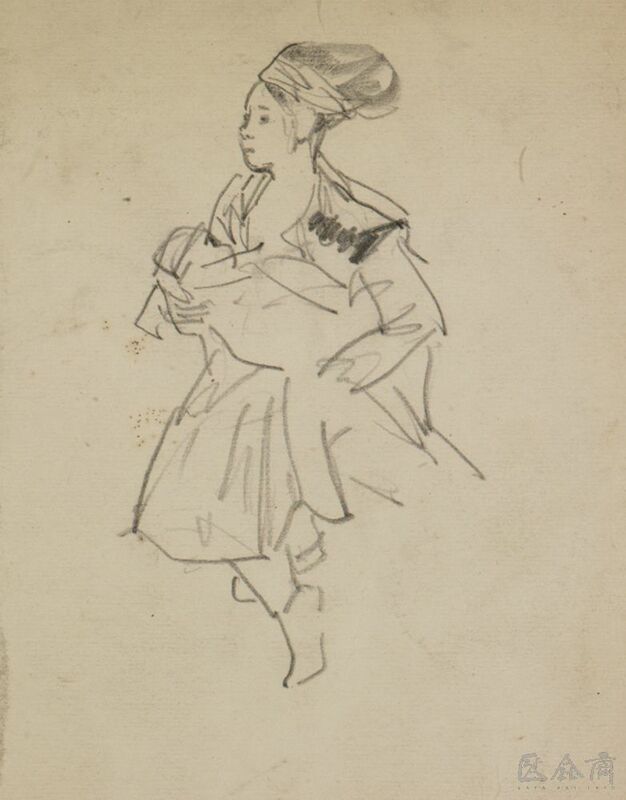 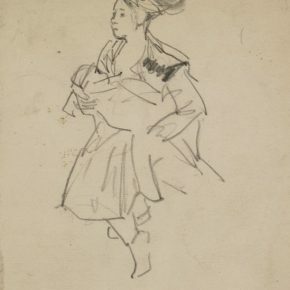 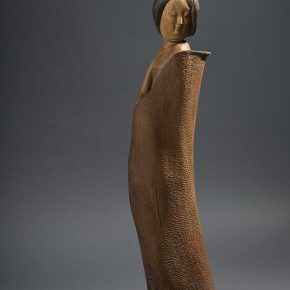 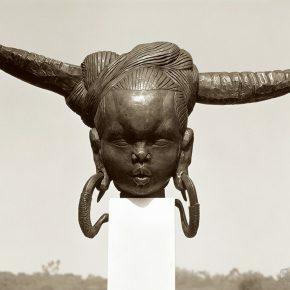 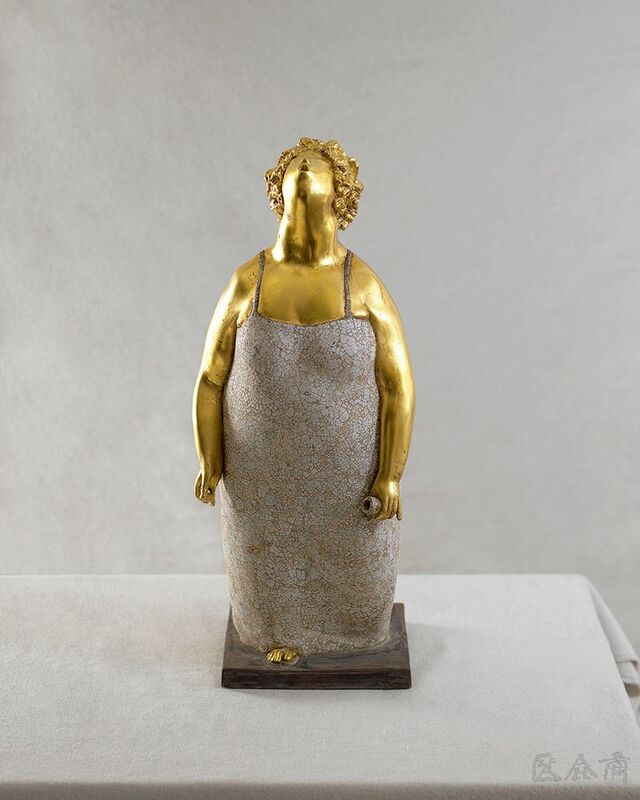 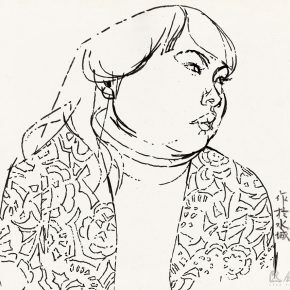 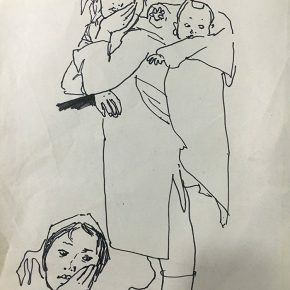 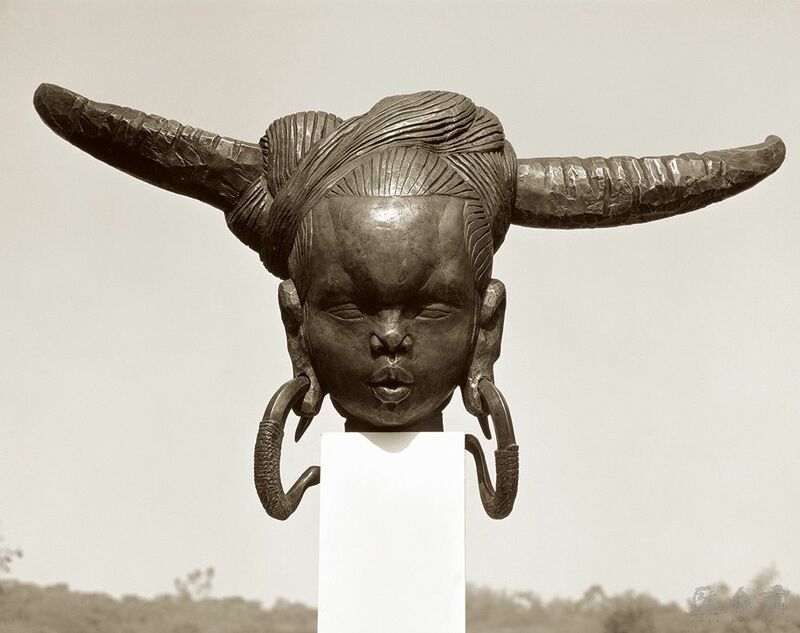 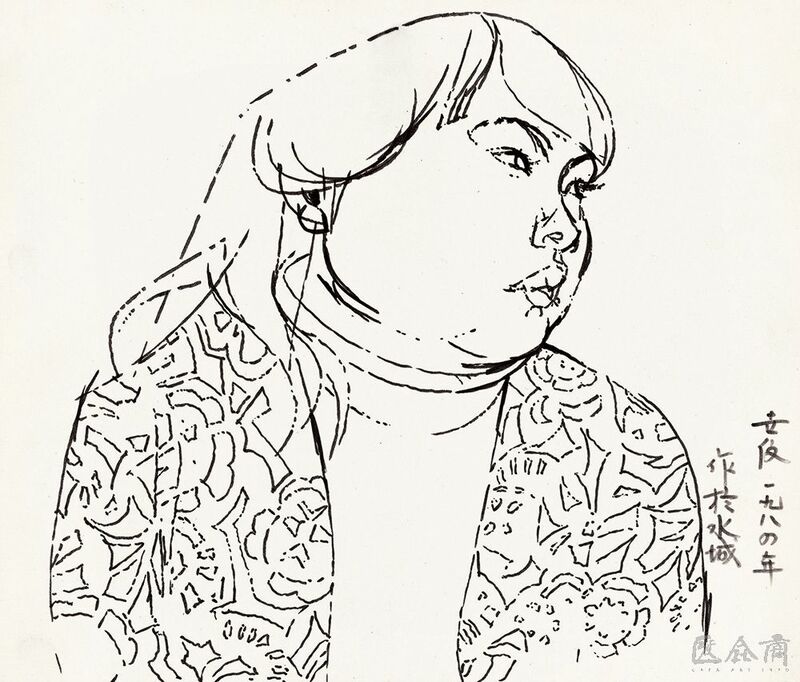 In 1982, his work “Dong Girl” attended the First Spring Salon Invitation Exhibition in France. 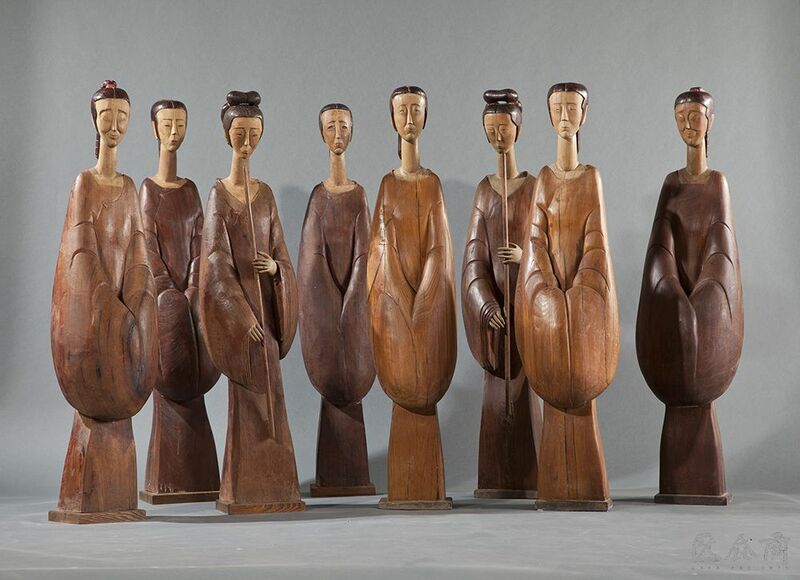 In the same year, 20 works participated in the “New Work Exhibition of Folk Arts and Crafts in Guizhou”, and 12 works were collected by the National Art Museum of China. 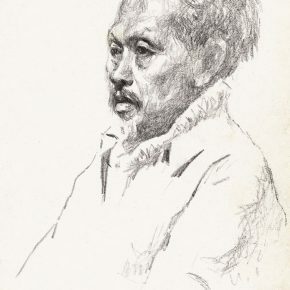 He visited four East African countries in 1983. 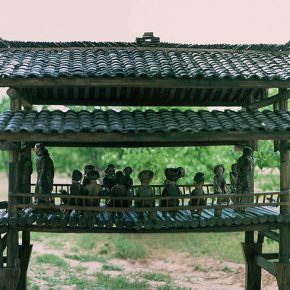 In 1985, “Happy Pillar” and “Tan Sitong” participated in the 6th National Art Exhibition, and “Happy Pillar” won the silver prize. 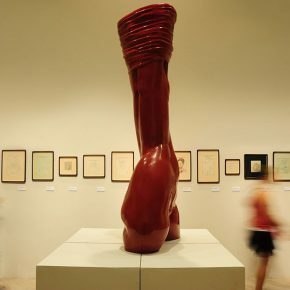 “Happy Pillar” participated in the “Excellent Contemporary Chinese Works Exhibition” (went to Japan) in 1988. 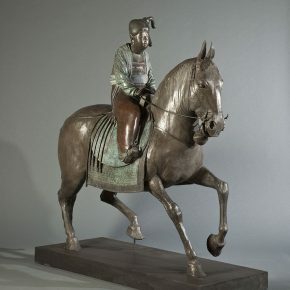 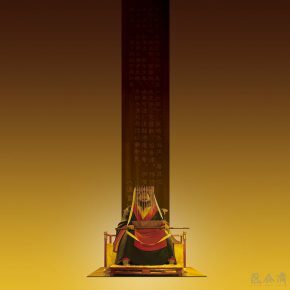 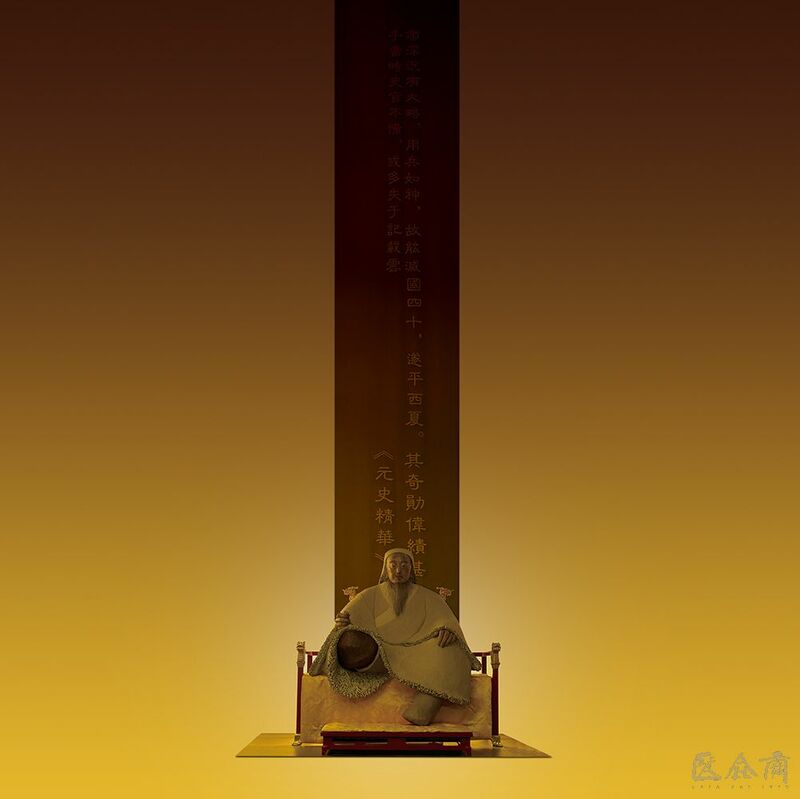 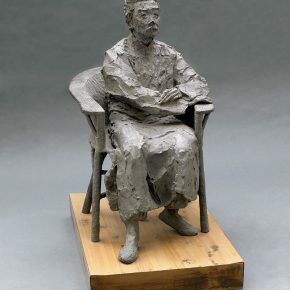 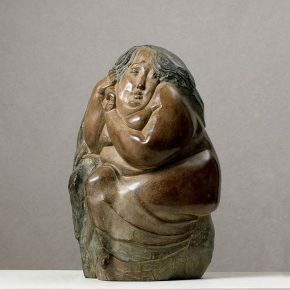 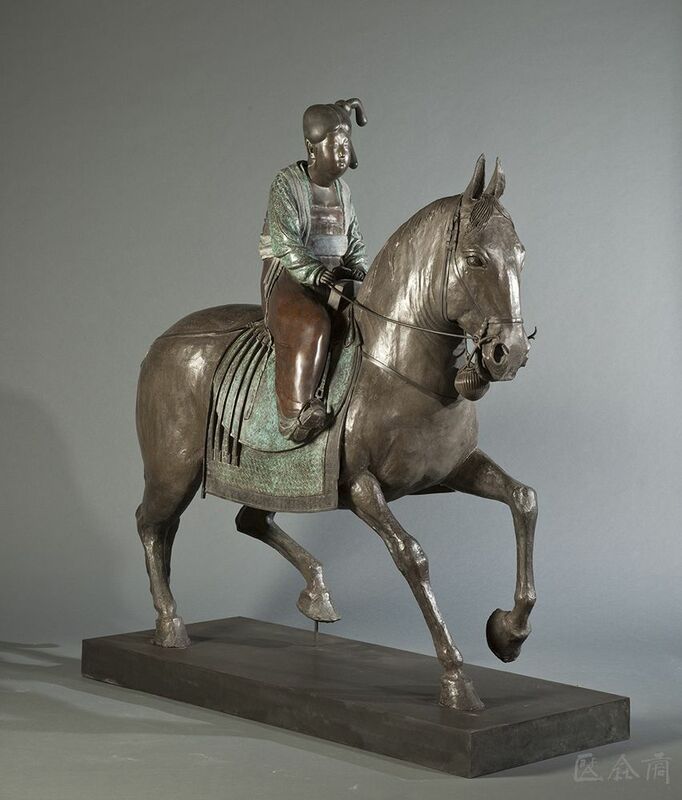 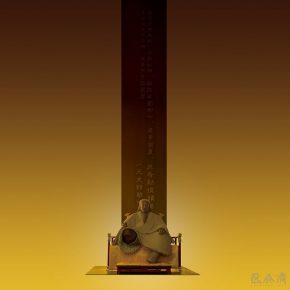 “Tian Shixin & Liu Wanqi Sculpture Exhibition” was held in the National Art Museum of China in 1989, and “Qu Yuan” participated in the 7th National Art Exhibition of the year. 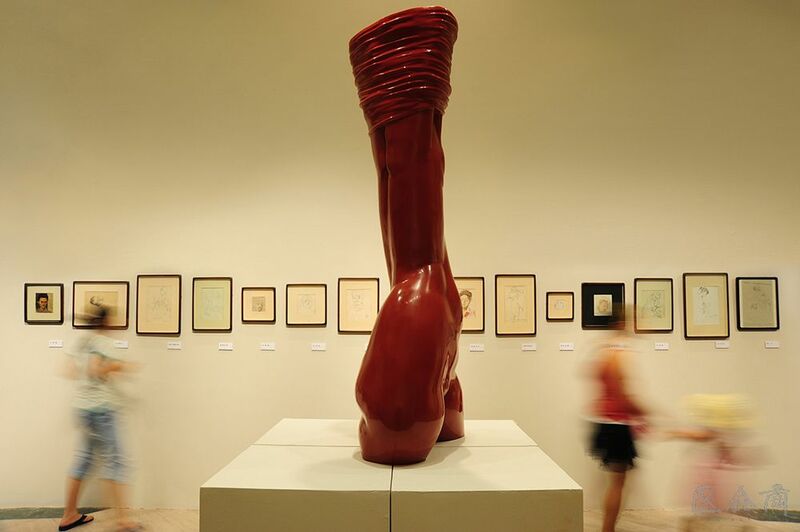 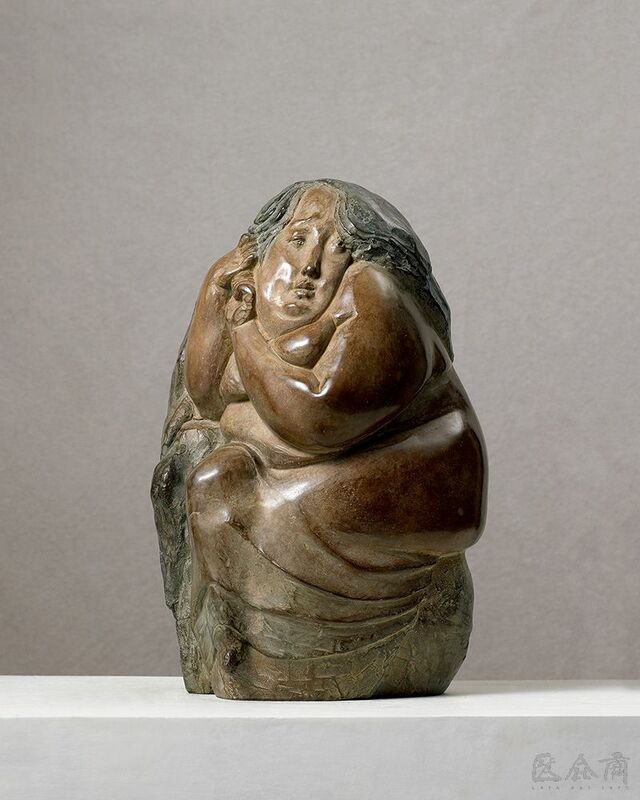 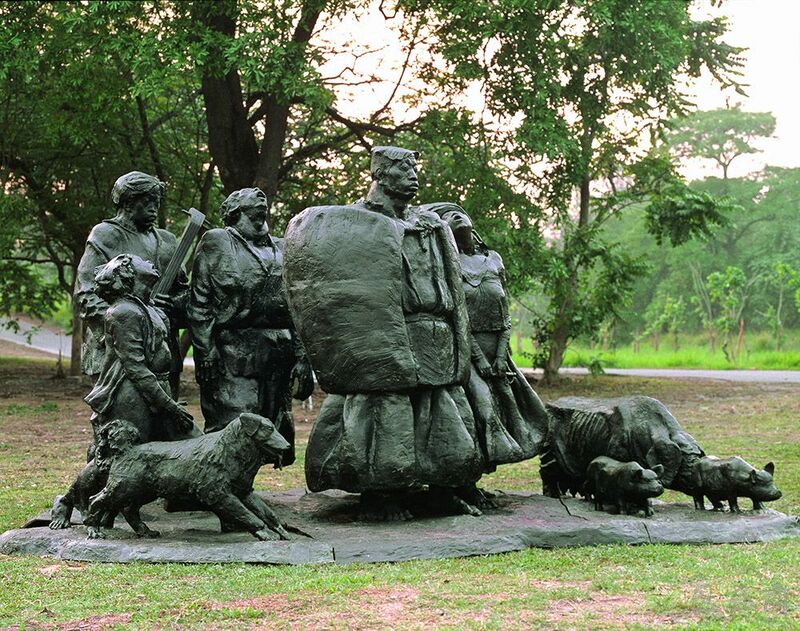 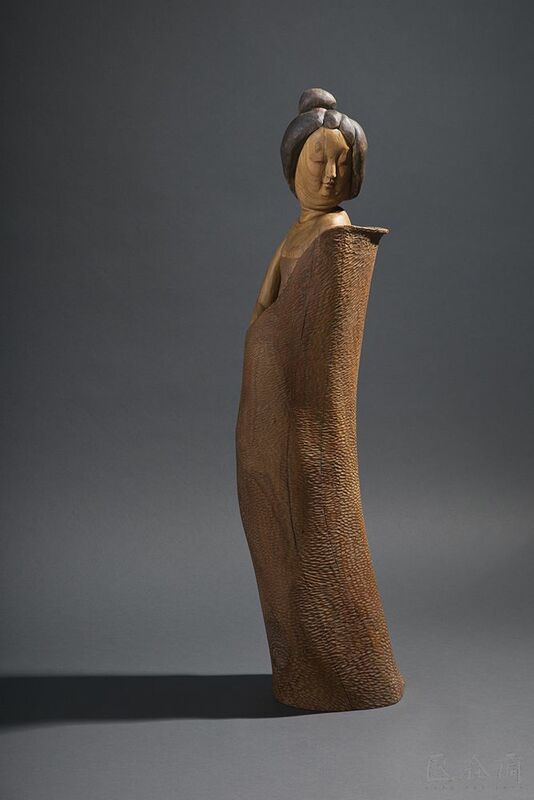 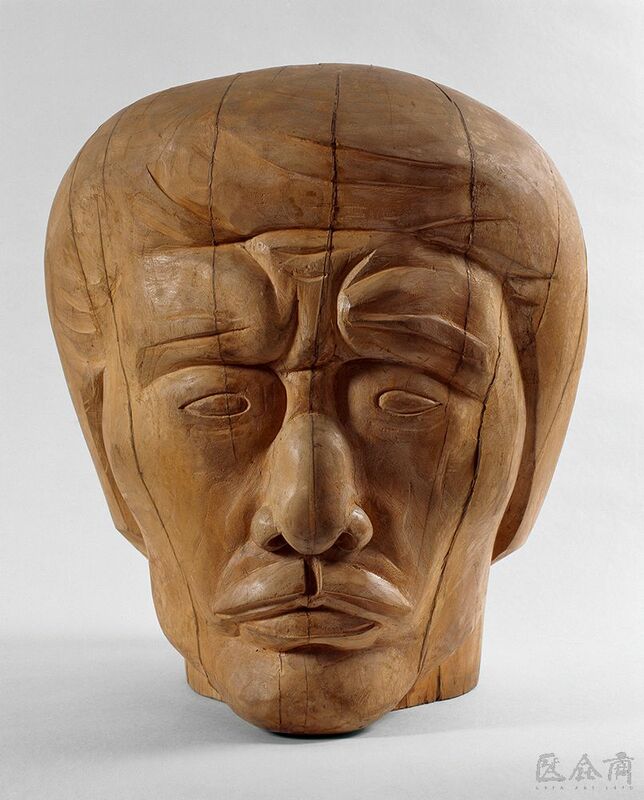 “Mountain Wind” participated in the “Cross-Strait Sculpture Exhibition” (Taiwan) in 1993. 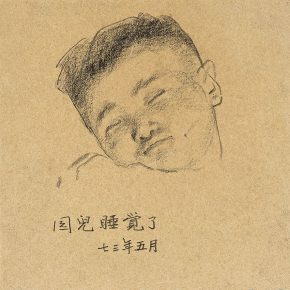 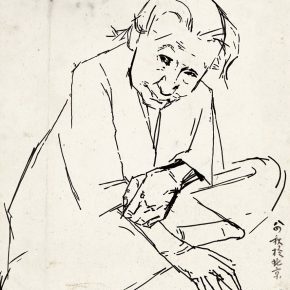 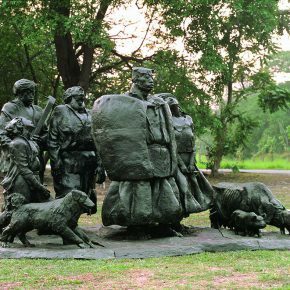 His works were collected by the National Art Museum of China, Beijing International Art Gallery and Yanhuang Art Museum in Taiwan. 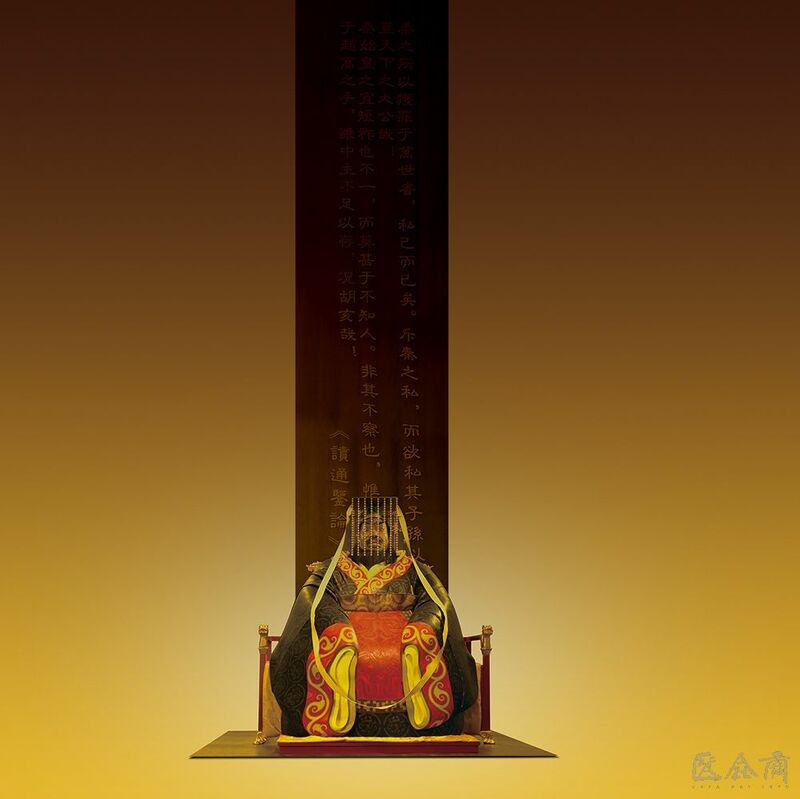 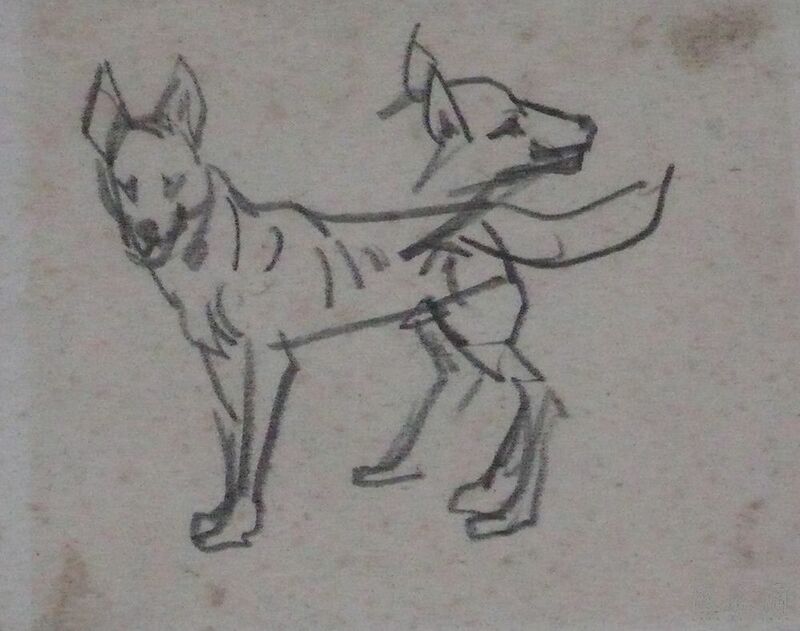 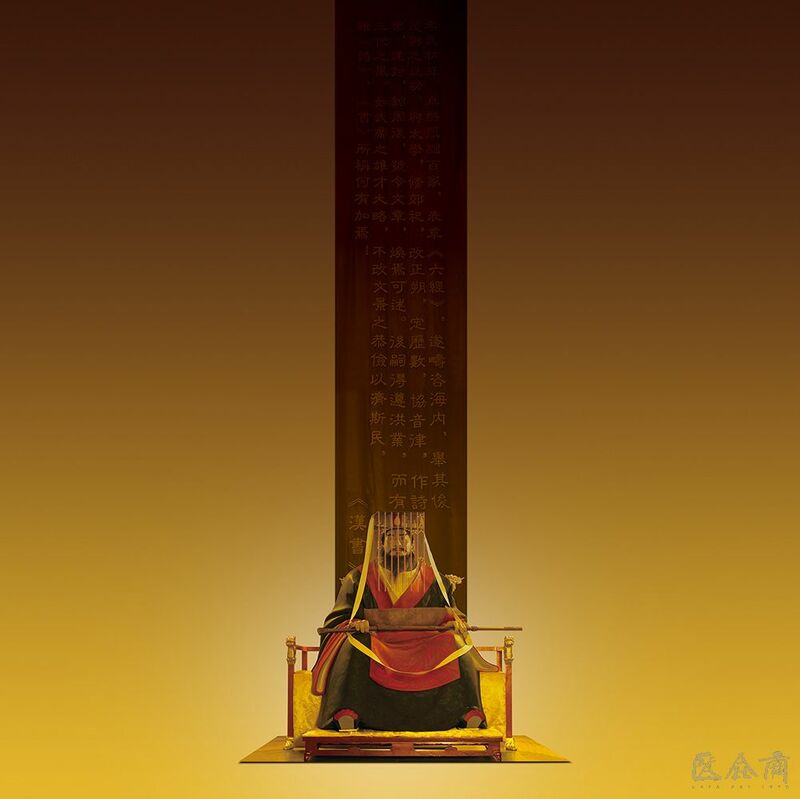 “Happy Pillar” is recorded by the “Chinese New Arts Pedigree” and “Fifty Years of Chinese Art”. 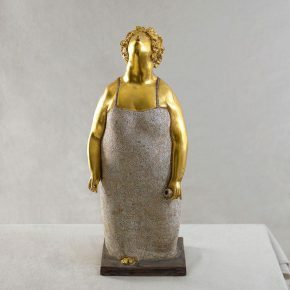 “As a sculptor, Tian Shixin has a special sensitivity to materials: clay, stone & wood of different materials, lacquer and bronze … He brews and conceives artistic images based on the qualities of different materials, and uses one specific piece of material to make a specific sculpture. 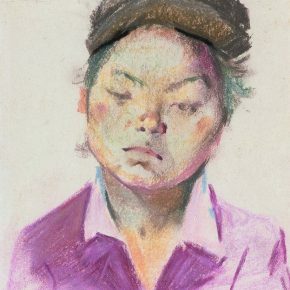 In addition, because he is also quite accomplished in the field of painting, he is interested in graphic shaping and color. 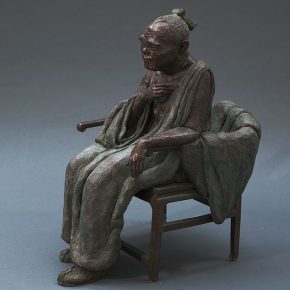 He skillfully uses the cultivation in the sculptural creation, for example, Tian pays attention to the light & shadow and color effect on the sculptural surface, to strengthen the expression of the sculptural language; when dealing with folk subjects, he often adopts folk sculptural techniques to arrange active figures in a certain architectural space to form an episodic “sculptural painting”, endowing traditional folk sculptural form a modern charm. 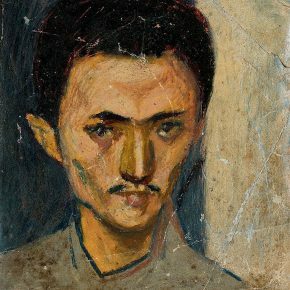 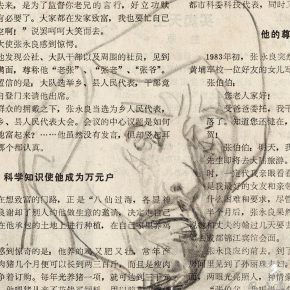 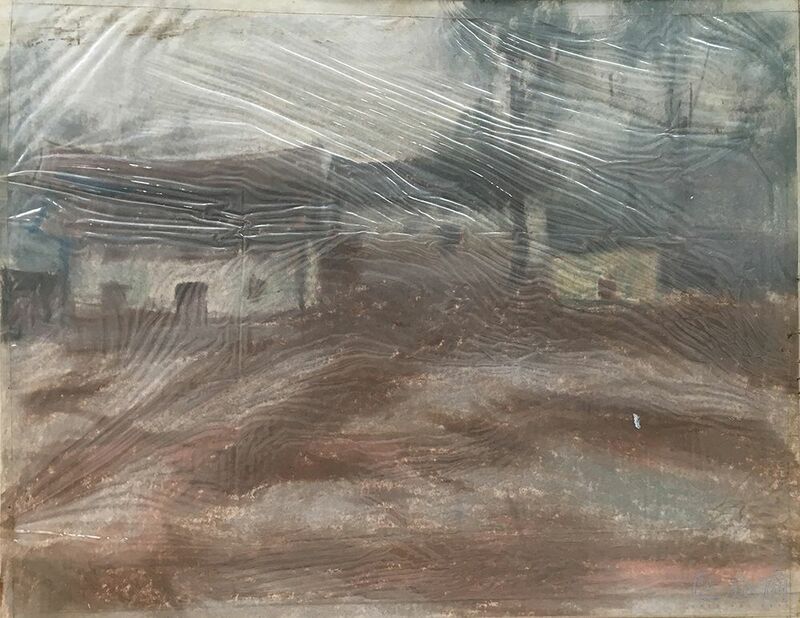 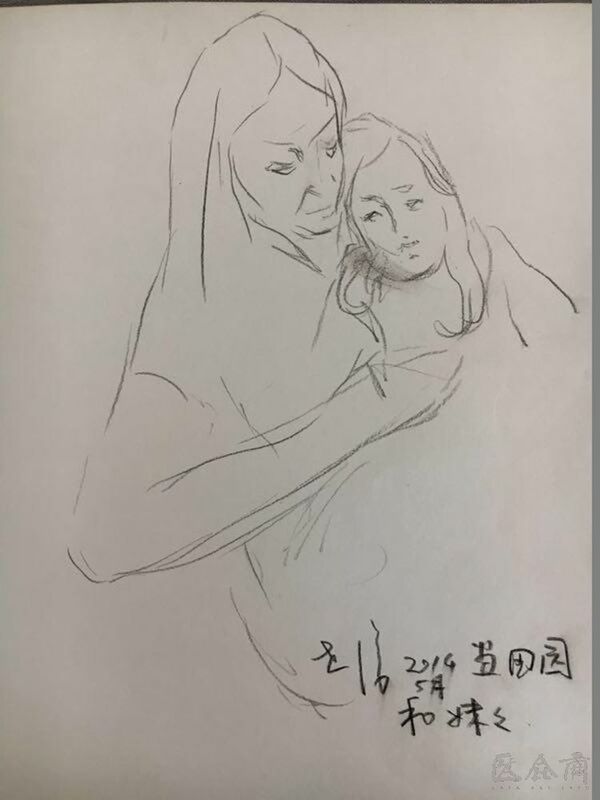 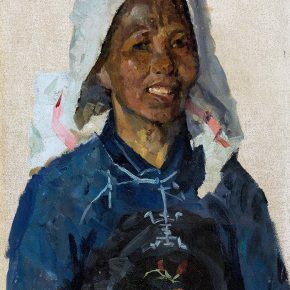 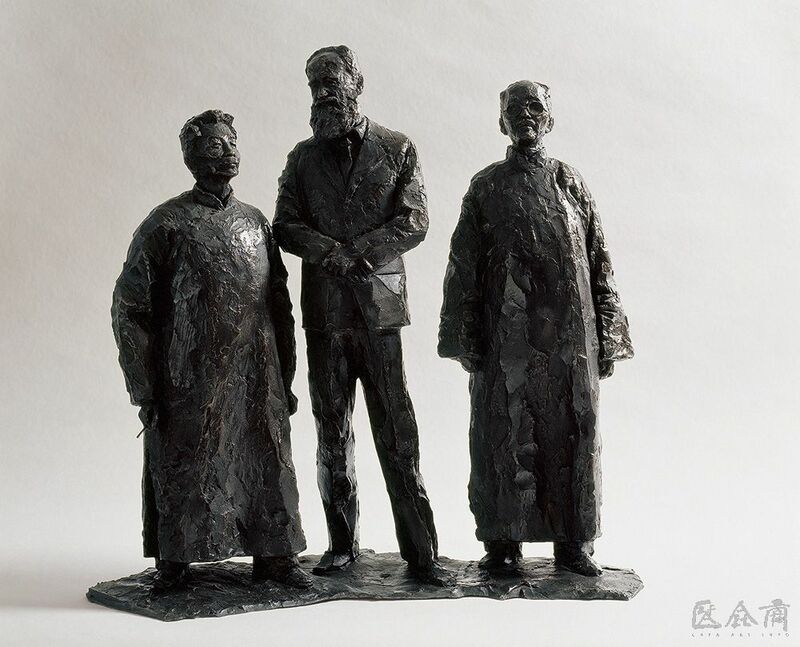 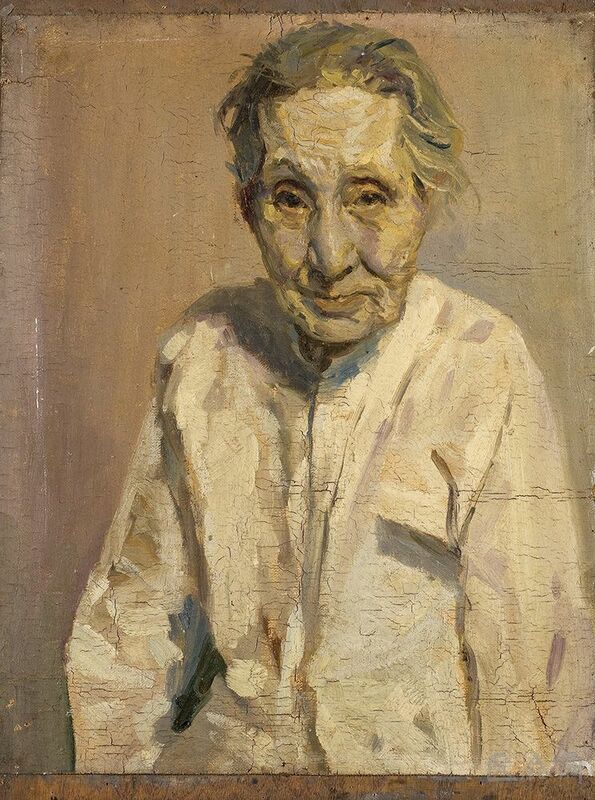 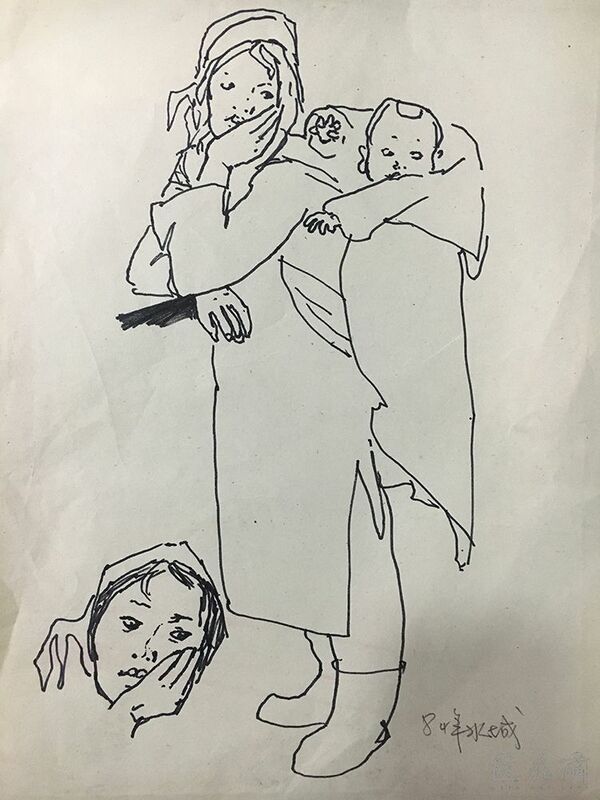 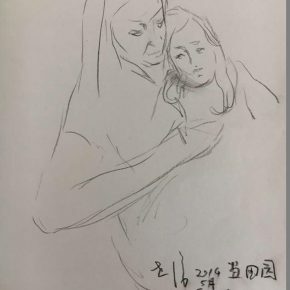 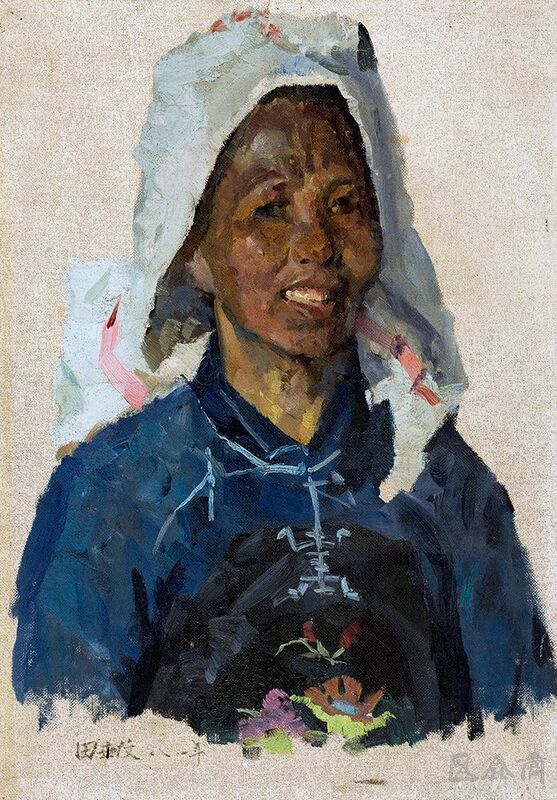 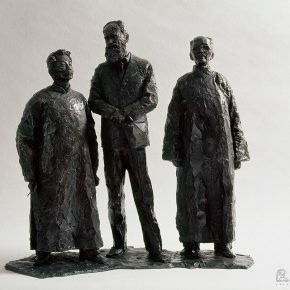 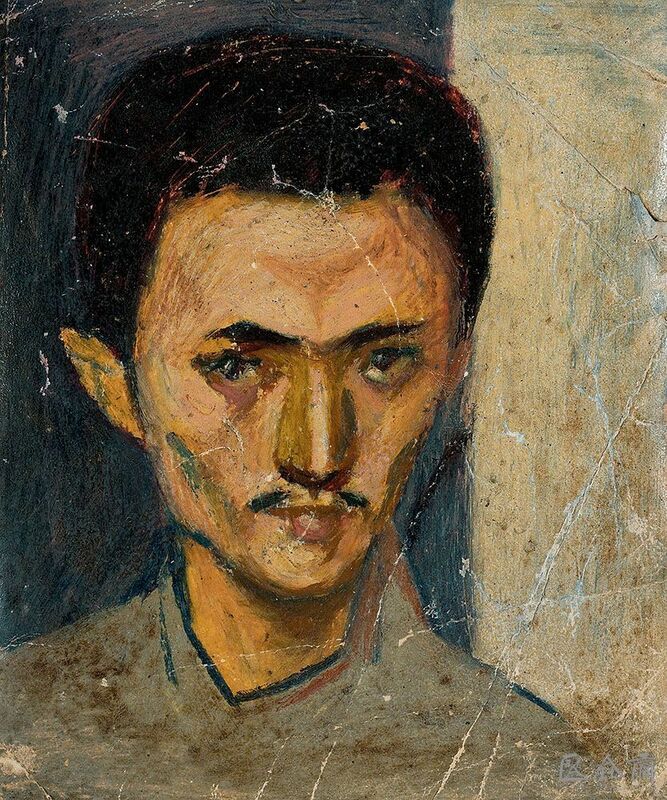 “It is precisely because Tian Shixin first learned oil painting, and he emotionally entered the sculpture without any preconceived idea, he created this ‘flat face’ of ordinary Chinese people when he was in the face of the reality. 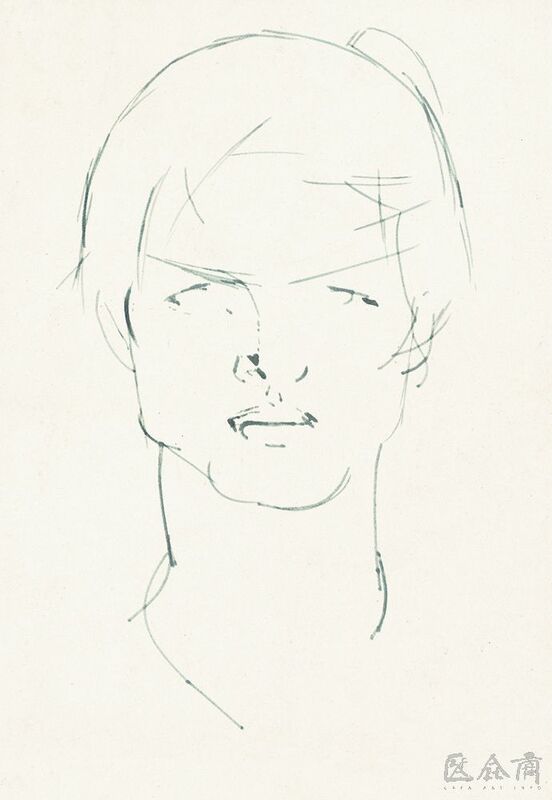 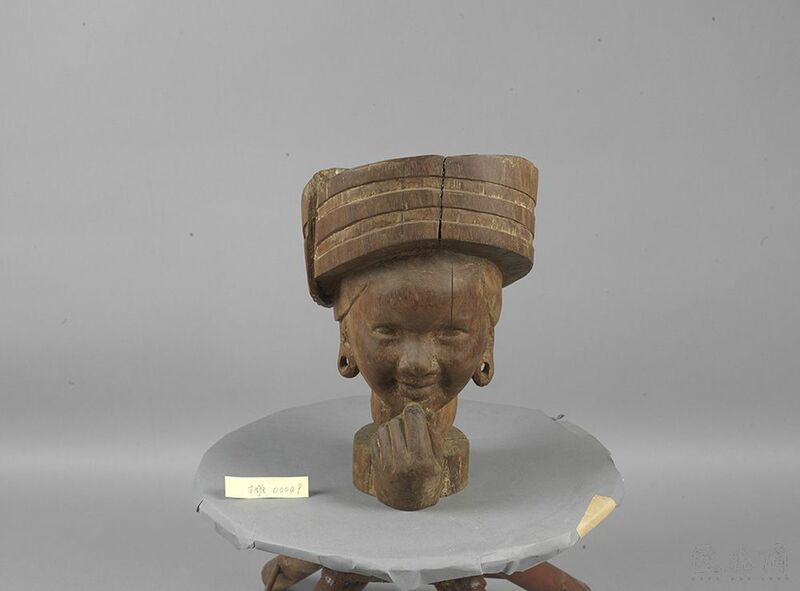 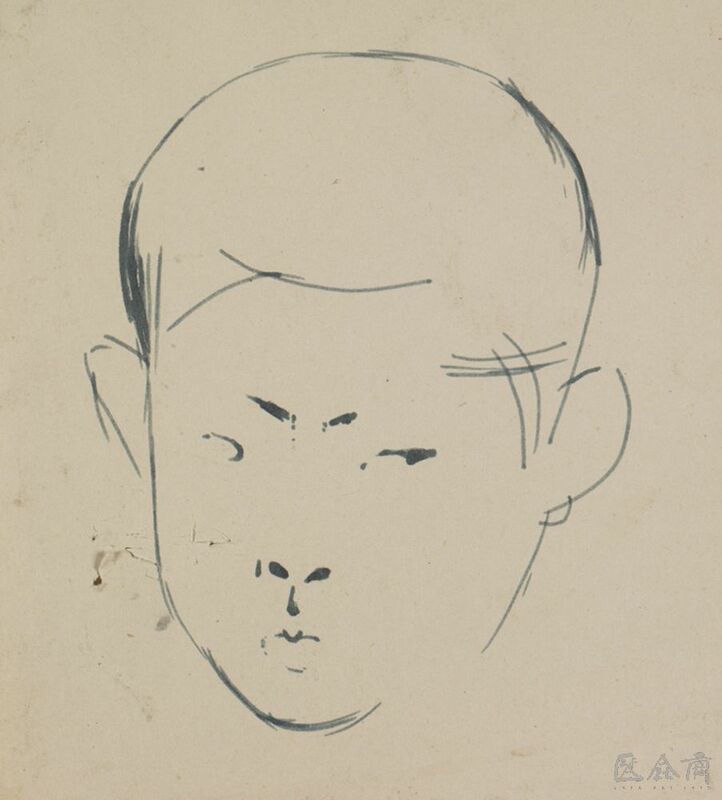 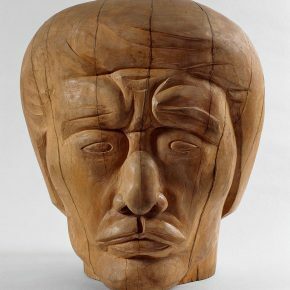 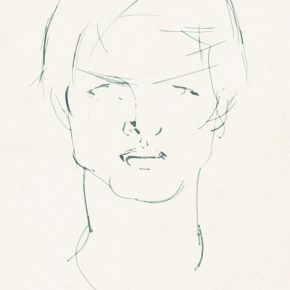 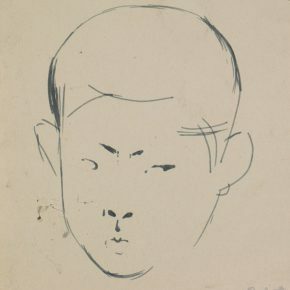 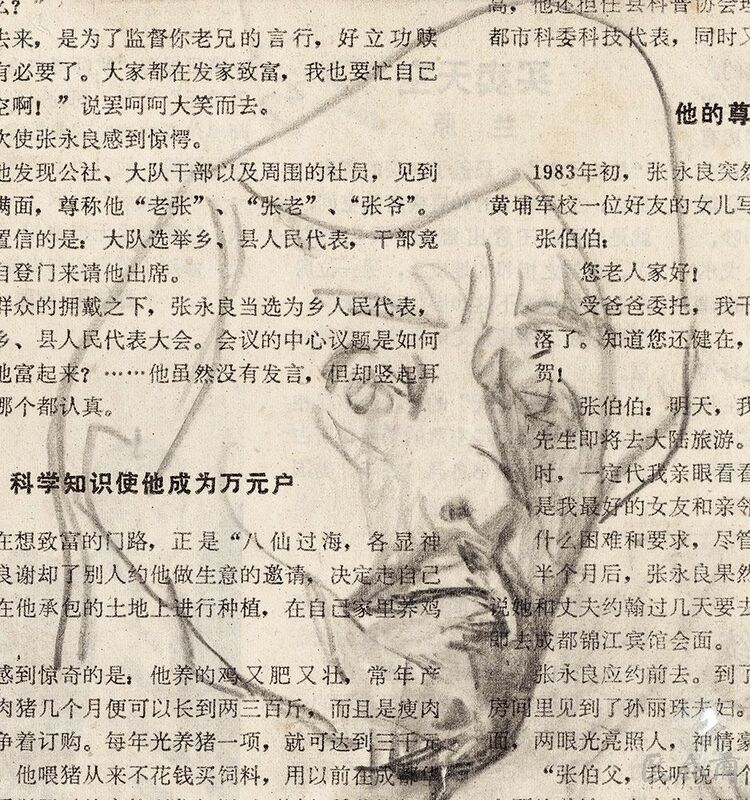 I think it is a face that the artist Xiong Bingming wanted to create. 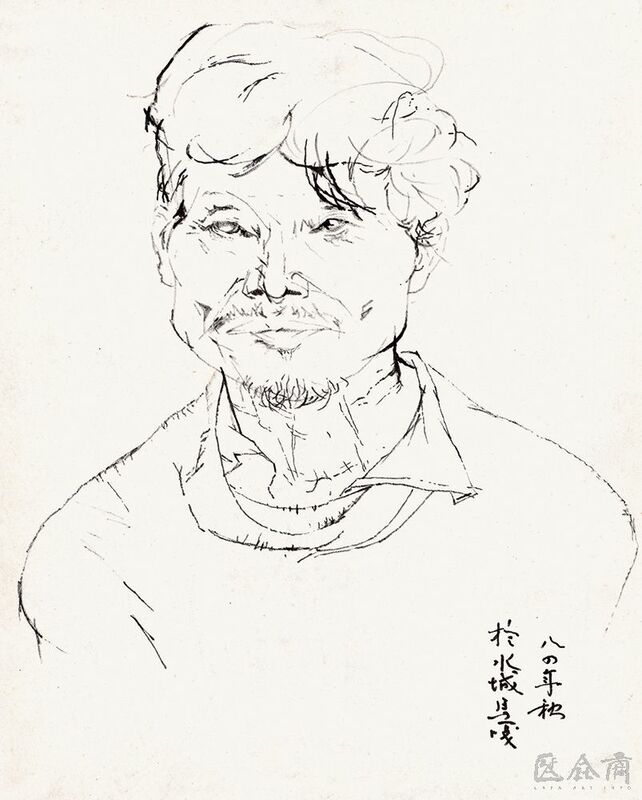 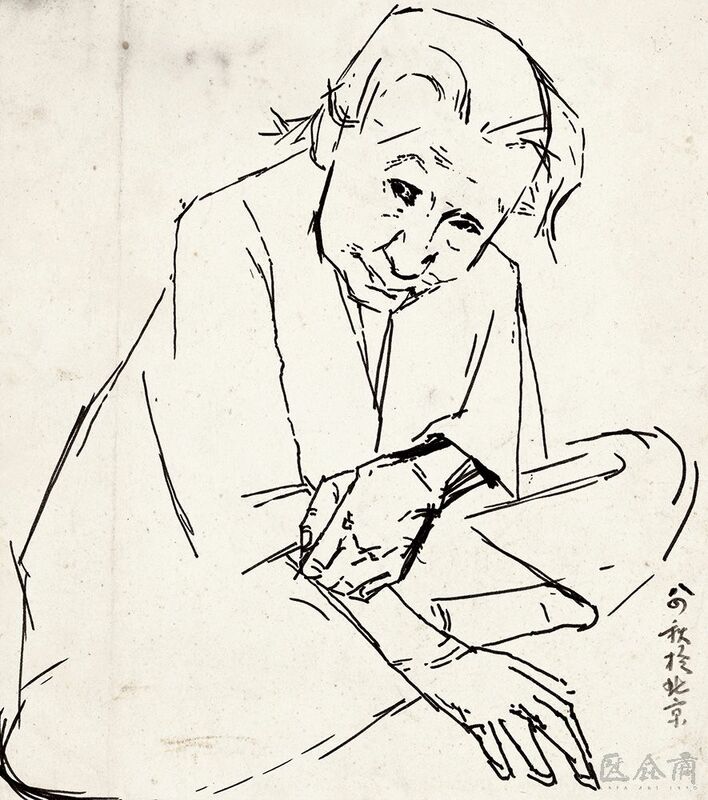 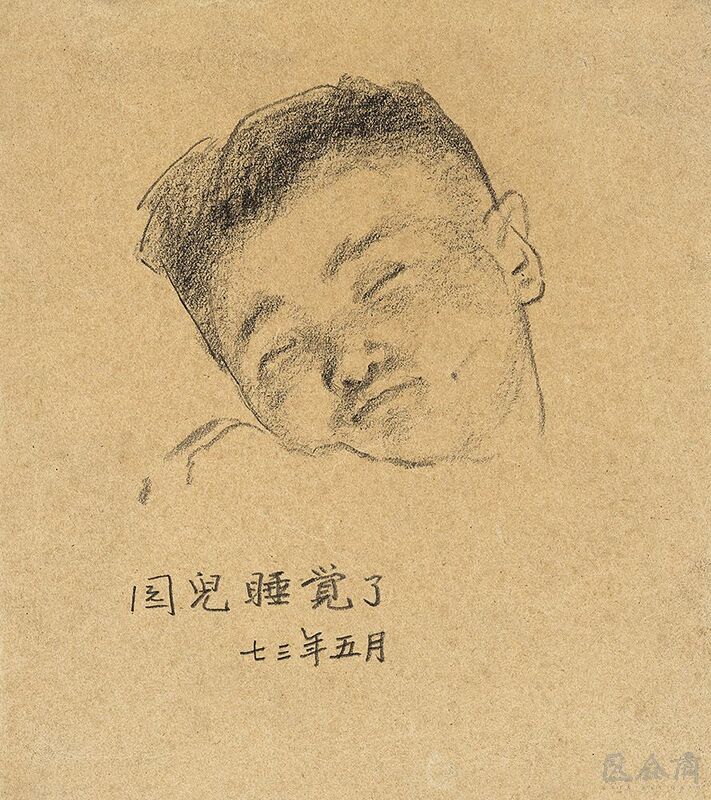 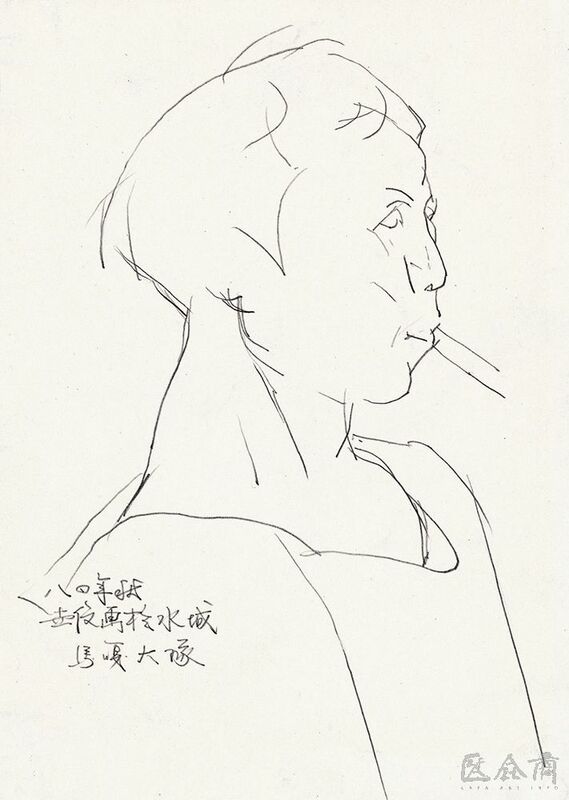 The images created by Tian Shixin are often quite “ugly”, but this ‘ugly’ highlights ‘Chinese face’. 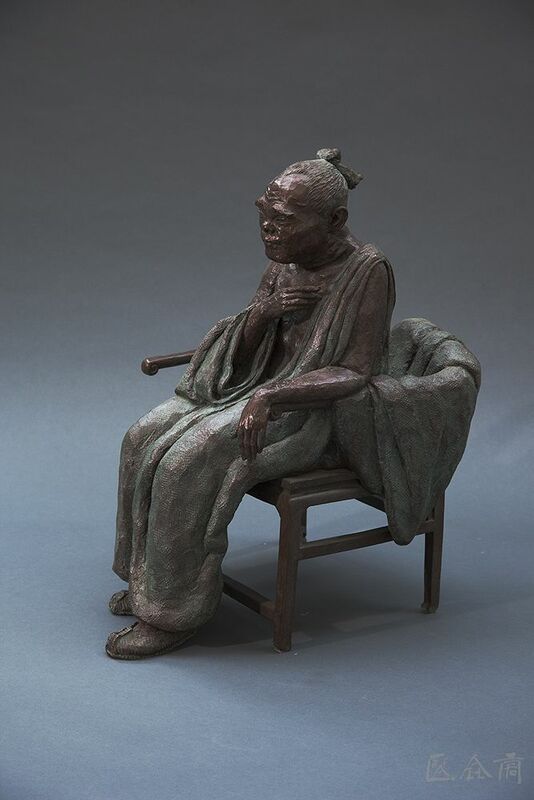 In fact, the arrangements of the space in shaping, including the method of shaping, belong to one thing, these things created by Tian’s hands are carved based on Chinese images, and makes his artistic characteristics at the same time.